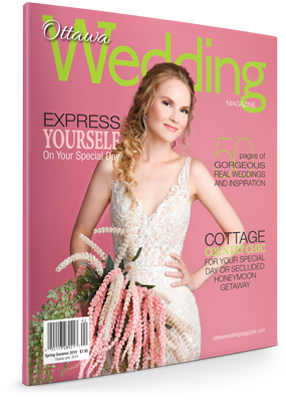 Claude Brazeau is 2017 Canadian Wedding Photographer of the Year! 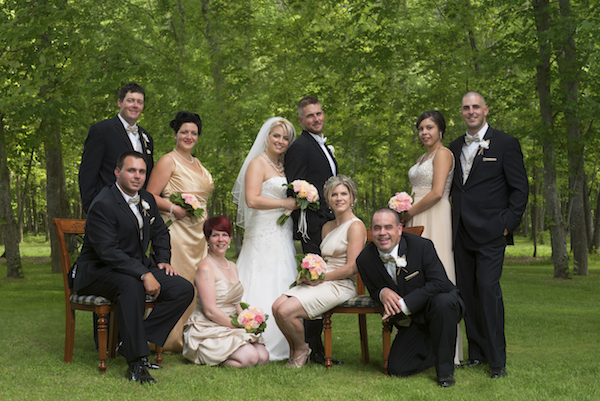 The best wedding photographer in the country is right here in Ottawa! 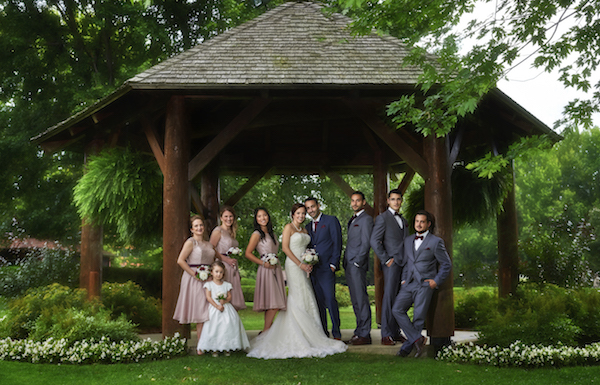 Claude Brazeau, MPA LPPO, has been named 2017 Canadian Wedding Photographer of the Year by the Professional Photographers Association of Canada (PPOC). PPOC is the country’s largest and oldest association of professional photographers, and this coveted distinction represents the pinnacle of achievement in wedding photography. “It is the biggest award you can get in Canada,” says the gifted photographer who has been capturing weddings since 1996. 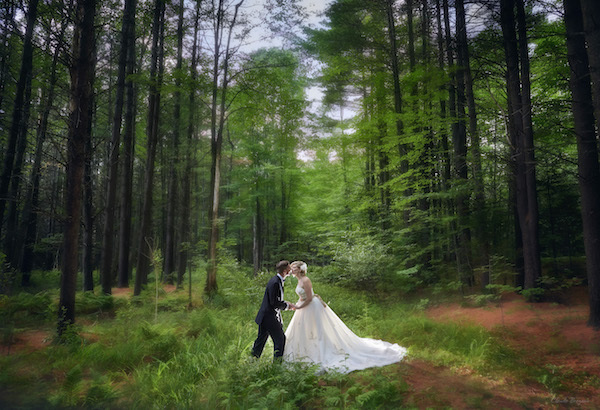 Claude shoots 30 to 50 weddings a year, and it’s that thoughtfulness, passion, attention to detail and expertise that really set his photography apart. 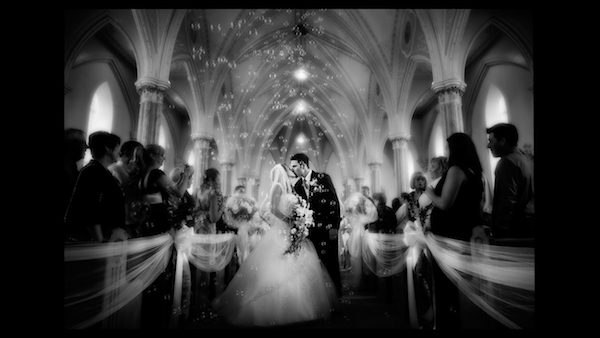 Over the years, he has won many awards for his work, which encompasses wedding, portrait, commercial and fine art photography. This year? He earned an armful! 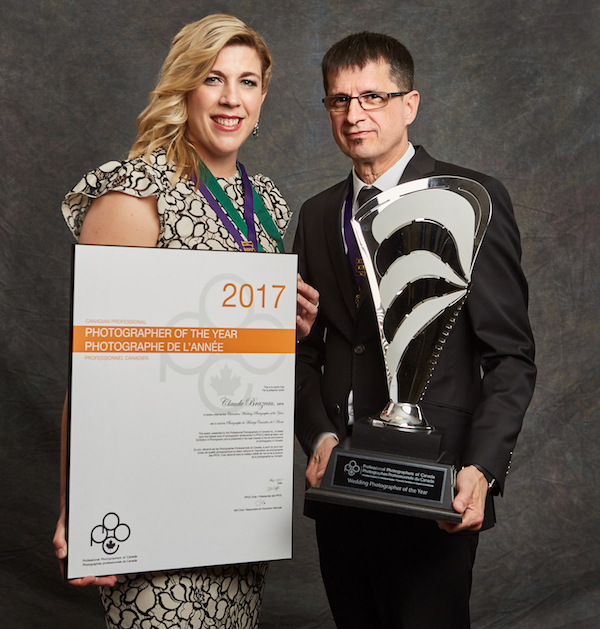 In fact, at PPOC’s national convention in Ottawa this spring, he also collected the Canadian Master Class Award, the Best in Class Portrait Award, the Best in Class Photojournalistic Wedding Award, three Loan Collection awards, a Judge’s Choice Award and his Master of Photographic Arts third bar in addition to the 2017 Canadian Wedding Photographer of the Year title! It’s rare, indeed, in Canada for one professional photographer to win so many awards in a single year. And for Claude Brazeau, it was extra special to receive the recognition in his home town, Canada’s capital city, during the country’s big, 150th anniversary year. For details about Claude and his services, see claude-brazeau.squarespace.com.